The state was confusion on March 6 when an email was sent to the student body saying the Dalhousie Student Union (DSU) president was facing recall. 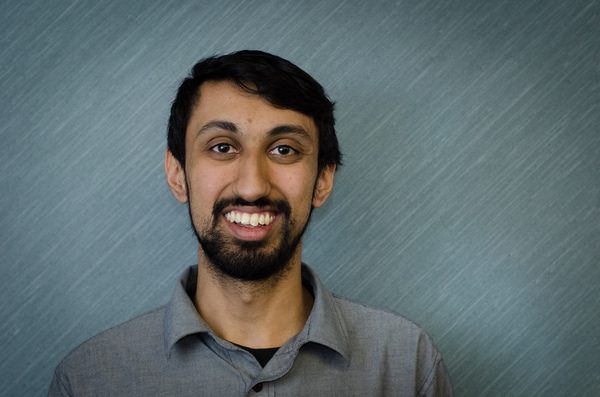 Sagar Jha withdrew from his only class, The Census of Marine Life, for what the email describes as “personal circumstances.” The constitution, however, is very clear: only Dal students can be on the union’s executive. According to the constitution, the president can be recalled by a two-third majority vote at council, which is tentatively slated for March 26. The constitution says at least 14 days’ notice must be granted before a meeting is called. Jha has declined to comment. He said he would be in meetings on the subject throughout the day Friday and would be available for comment in the late afternoon. Ali Calladine, the DSU chair, also declined to comment. The constitution complicates the matter further. Only students can move council motions forward, and because Jha withdrew from classes over a week before the Feb. 12 annual general meeting, everything he moved there might be null and void. One amendment Jha made to the constitution was to Bylaw 7.6, changing the way the union can leave its external advocacy groups. Now, instead of passing a referendum, a vote at council is sufficient. On Feb. 26, council did just that. In a 16-15 vote to leave Students Nova Scotia (SNS) and a 17-15 vote to part ways with the Canadian Alliance of Student Associations (CASA), the DSU ended both memberships. Jha voted to leave SNS, and abstained from the vote on CASA. If the DSU’s decision to quit those groups was illegal, this could lead to litigation against the union.